Having been impressed by all that Turkey had to offer last year we decided to return for our summer foray this year, which is a little out of character as we tend to try somewhere new for summer travels. 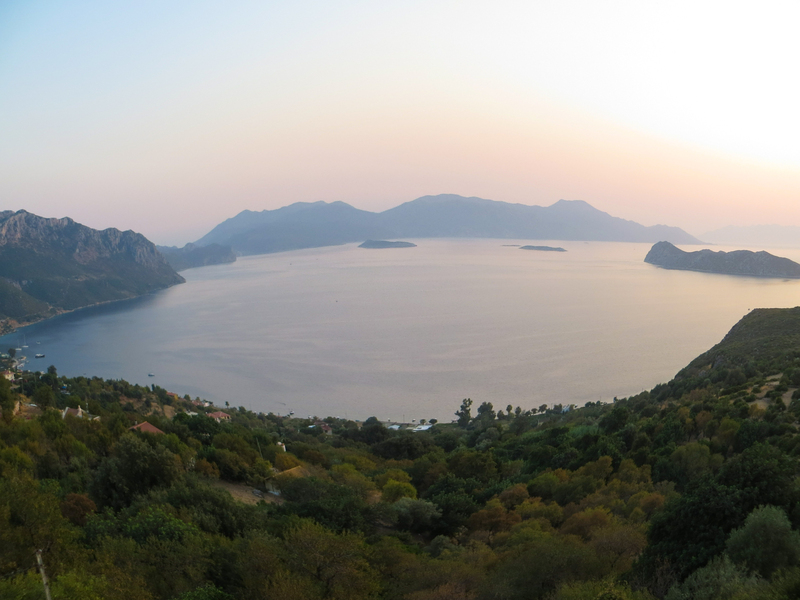 To be fair though, we were exploring a new area – this time the Bozburun peninsula. 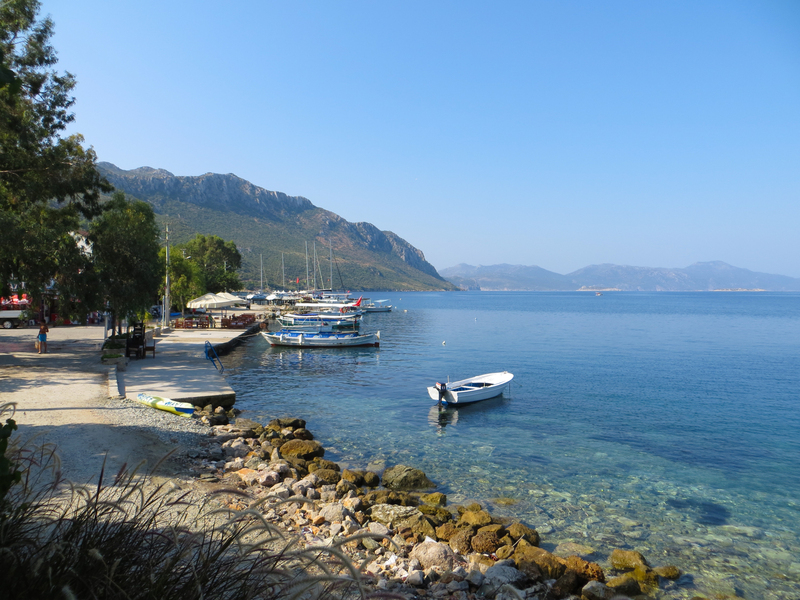 I favour peace, tranquility and being away from the crowds of mass tourism, so nestling for a couple of weeks in the quiet village of Sogut at the very tip of the peninsula was absolutely the perfect base from which to explore the local area and enjoy the warm waters of the Aegean. It has been described as going back in time, not dissimilar to the south of Spain or France 40 years ago. The village itself is small and meanders down the hill towards the sea, offering breathtaking vistas of the nearby islands. The road came to an end at a picturesque harbour where a handful of wooden fishing boats bobbed gently up and down. 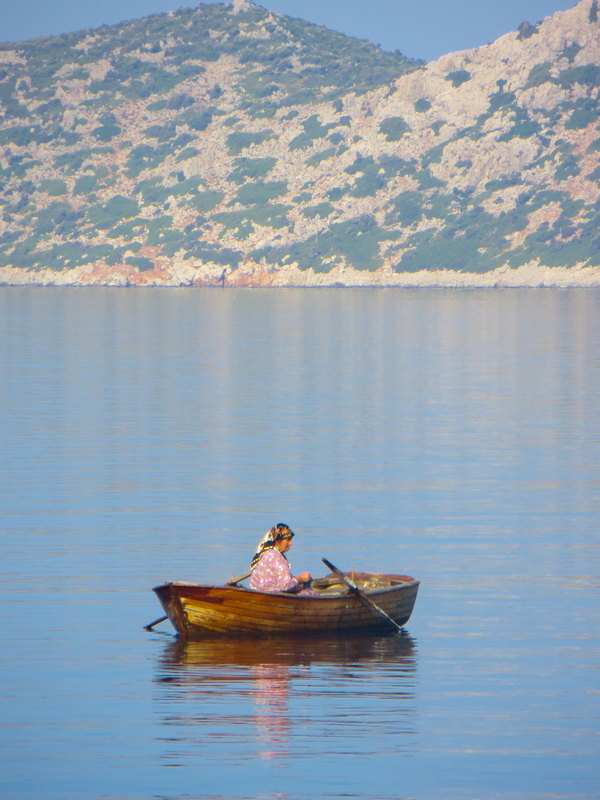 Along the harbour were a few tavernas offering the freshest fish caught that very day. 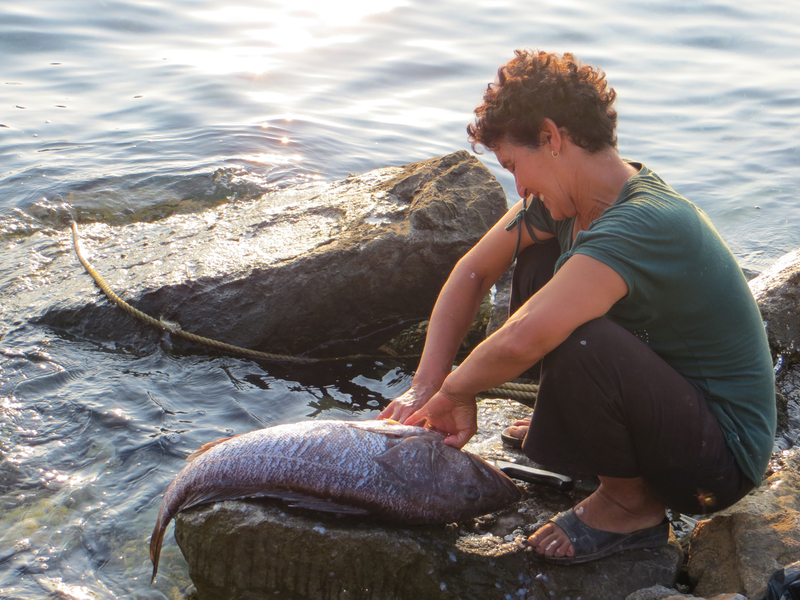 As the fish were bought in on the fishing boats the women would crouch over the rocks at the water’s edge gutting and cleaning the fish. Over the two weeks we alternated between these quaint little eateries (there were four in all) for our evening meal, sitting on the harbour wall, watching the sun gradually dip over the brow of the far away islands. Their menus were all fairly similar, but each had their own interpretation of the mezzes. We were somewhat surprised to see that samphire was offered every evening, cooked in garlic, lemon juice and olive oil. 2013 can definitely be remembered as the summer of samphire! It tasted less salty than the samphire found in the British Isles and when I asked where it grew, they pointed in-land as opposed to seawards, which might explain its less salty taste. Octopus grilled with garlic, herbs, pink peppercorns and olive oil was another daily staple to the point that I fear that Mr B will start to have cold sweats if he doesn’t have it back at home now and again. Needless to say a number of the mezzes consisted of aubergine and tomato fusions with the ubiquitous garlic and olive oil, as well as a broad bean based humous and another including beetroot. We discovered a new soup that really appealed to us. 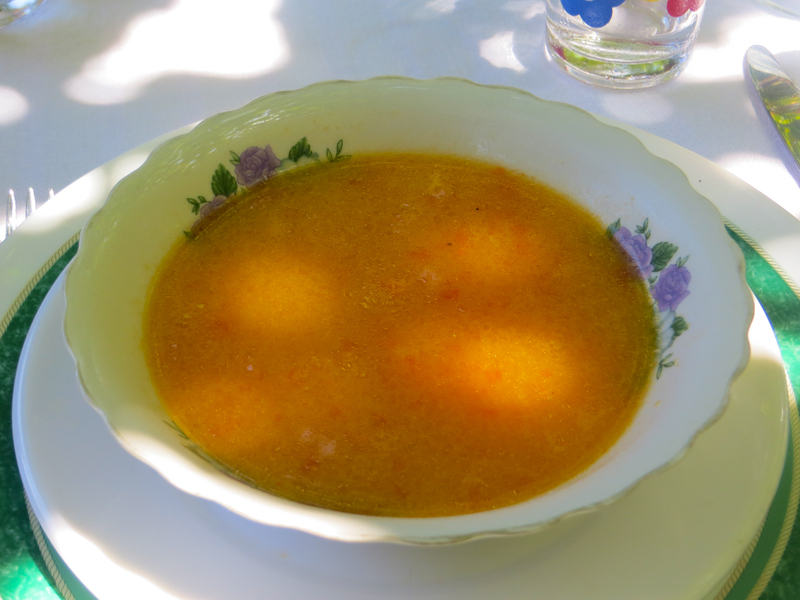 Known as ‘tarhana’ it has been cited as the first ‘instant soup’ invented by Central Asian Turks. The dough that goes into making up the soup takes 5-6 days to ferment, so it really is a labour of love to make and as such I felt it probably wouldn’t get much of a following if I posted it as a blog post in its own right. If I am wrong then let me know and I may well do a post on it in the future. Apparently 100 years ago locals would eat a bowl of it for breakfast each morning before embarking on their day’s work. It is truly delicious, and eating it accompanied with a fresh tomato and pickled red cabbage salad and a round or two of gozleme filled with local cheese and cabbage definitely hit the spot. The Bozburun peninsular, or to be precise the village of Osmaniye, is one of the most prolific producers of pine honey in the world. We journeyed into the hills to visit the Honey House where we were taken on an informative tour of how honey is produced in the region. All those in the vicinity of the village earn their living from bee keeping and scattered all across the hillside you can see little blue and white boxes housing the bees. True to its name, the honey itself has a distinctly pine taste to it and I was fascinated to learn that the bees collect a saliva off the pines that has been excreted onto the pine leaves by a totally different insect and it is this liquid that gives the honey its distinctive aroma and taste. You can find out more about the process here. Other than eating we enjoyed seeing the local area and in particular the local ruins of Phoenix and Amos. The former was scattered all over the surrounding countryside of Sogut and at a nearby beach – Phoenix Beach – which wins awards in my book as the most off-piste beach to reach, an adventure in itself – you can snorkel and see pots dating back thousands of years. I learnt that whilst it has not been thoroughly excavated, archeologists decided that concreting the pots and treasure of the past to the sea bed would be the best course of action to deter would-be-treasure hunters. Maybe this is common practice but I felt this was a rather unusual choice of action. 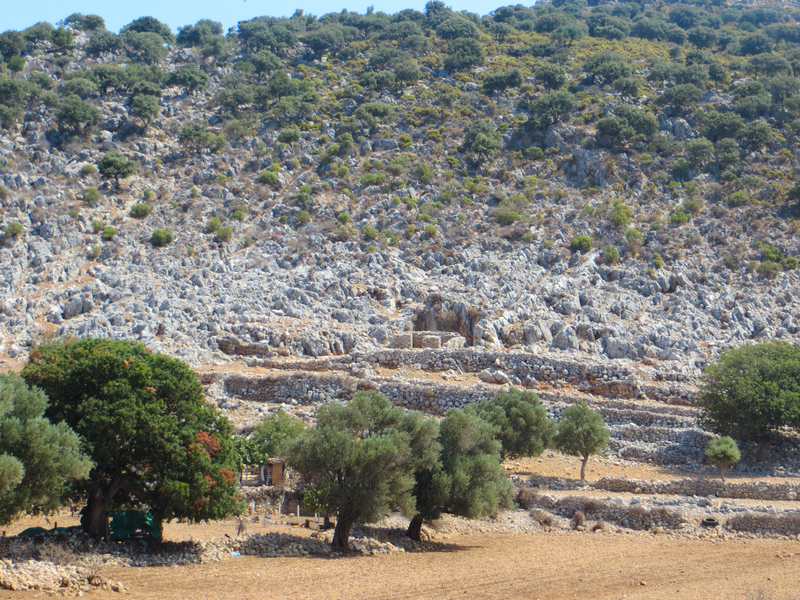 We explored the ruins of Amos in 40 degree heat, which was not really the best time to explore the ruins thoroughly, but getting to the ruins took some time to reach as we meandered over the mountains and hairpin bends that make up the Bozoburun peninsular. 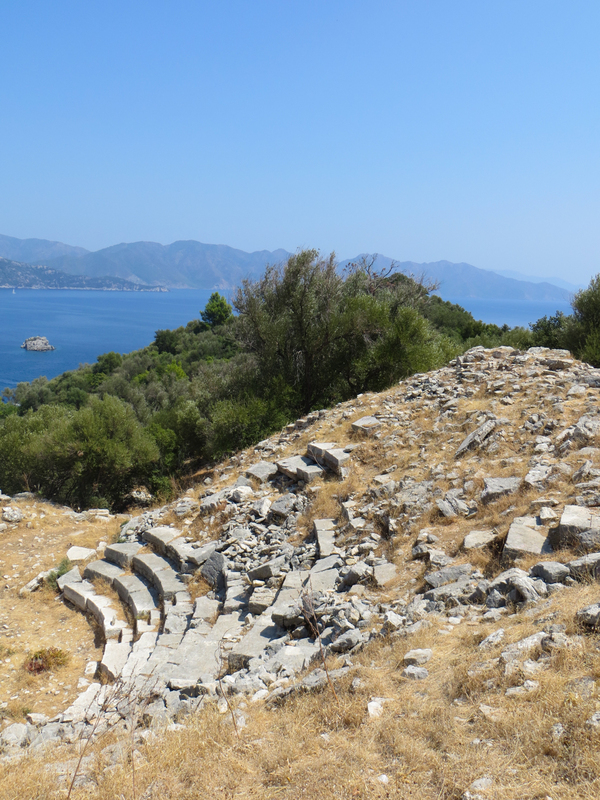 After exploring the ruins of Patara, Tlos and Letoon last year the ruins of Amos and Phoenix were slightly disappointing, but nonetheless, I do still enjoy a good amble around an ancient ruin. As always the locals were friendly and welcoming and made our visit to their region a happy and enjoyable one. 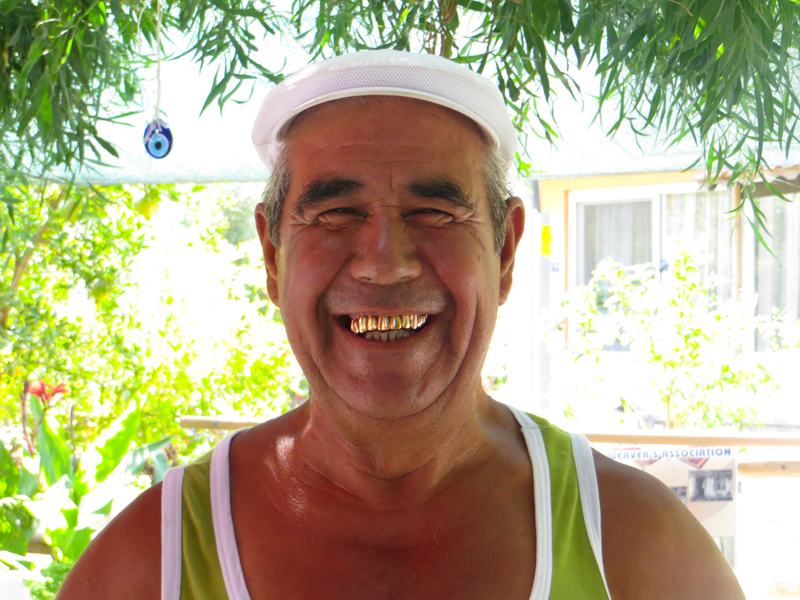 I was most impressed with Osman’s gold teeth (see above) – what a legend! 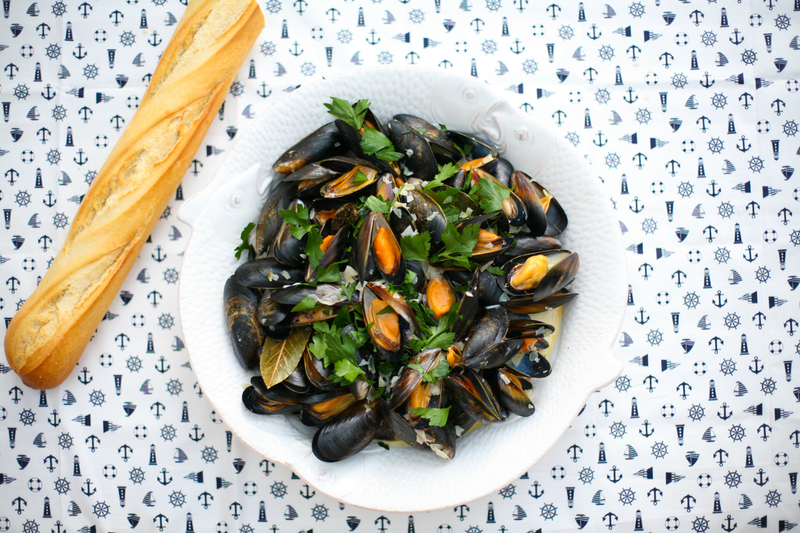 To continue with my seafood diet of the last two weeks I wanted to bring to you my version of the ubiquitous Moule Mariniere, which is long overdue. A foolproof recipe that is very quick to prepare and cook, economical and a family crowd pleaser. Enjoy. I hope you all had a wonderful summer holiday wherever that may have been. Leave a comment to fill me in. 1. 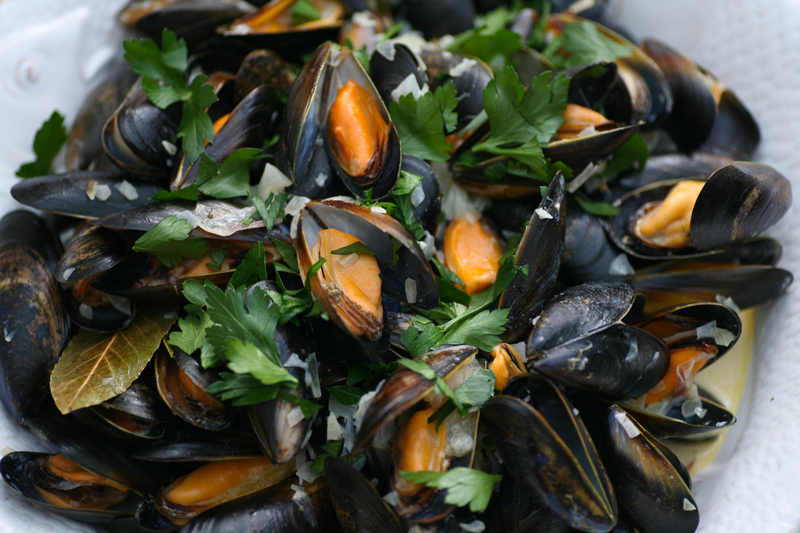 Thoroughly clean the mussels under cold running water. 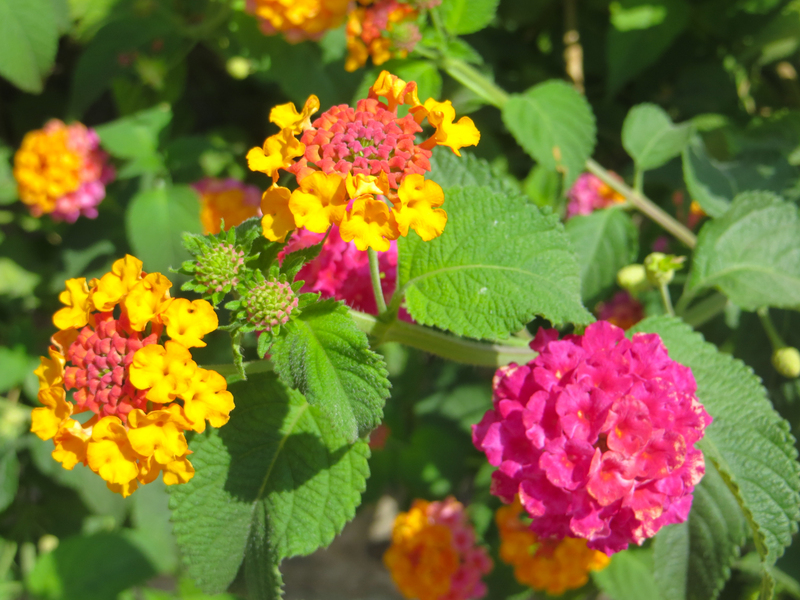 Close the open ones with your hands or by tapping them gently and discard the ones that remain open or are broken. Remove any barnacles from the shell and pull away the beards. It’s easiest to pull the beards back and forth and then they will release from the shell with a little tug. 2. In a pan that is large enough to comfortably fit all the mussels at once with extra room to move them around (if need be cook in two pans and then merge together at the end) melt the butter and then add the garlic, shallots and bay leaves. Once softened add the mussels and stir for a few seconds before placing the lid on top. 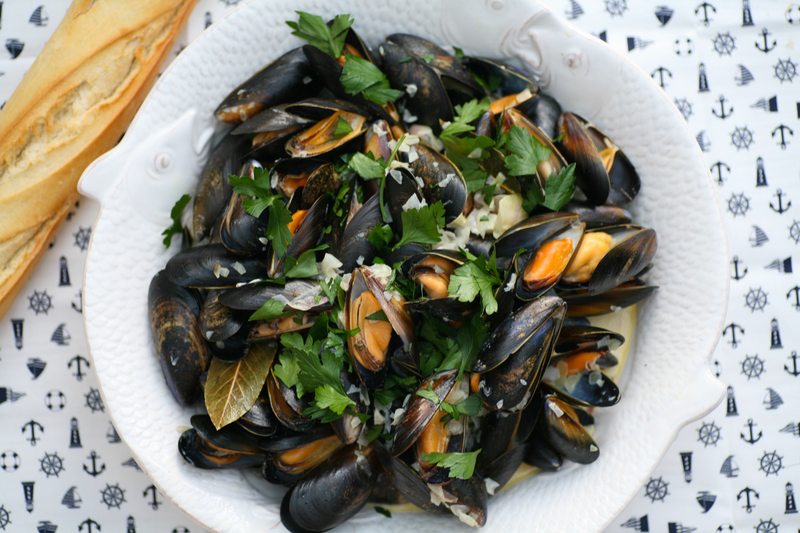 Leave the mussels to cook in their own steam for 2-3 minutes. 3. Add the cream and white wine and give a good stir and leave for another minute or so. 4. Serve immediately in bowls topped with a scattering of fresh parsley. Serve with a crusty baguette to soak up the juices. Discard mussels that remain closed or are barely open. This entry was posted in Away Days, Shellfish and tagged bay leaves, crusty bread, garlic, moules, moules mariniere, mussels, parsley, shallots, single cream, Sogut, tarhana, tarhana soup, turkey. Bookmark the permalink. I would definitely be interested I’m the recipe for that soup! Sounds like a lovely holiday. Yes, please, to the recipe for tarhana. 🙂 Also curious about the gozleme. I remember having a wonderful lunch in a restaurant in Istanbul, and I remember loving the food. So having more Turkish recipes would be wonderful. Reading this blog post comes at a timely period because we will be traveling to Turkey next week and would like to explore different places untainted by mass tourism, thank you! Oh you will have a lovely time. 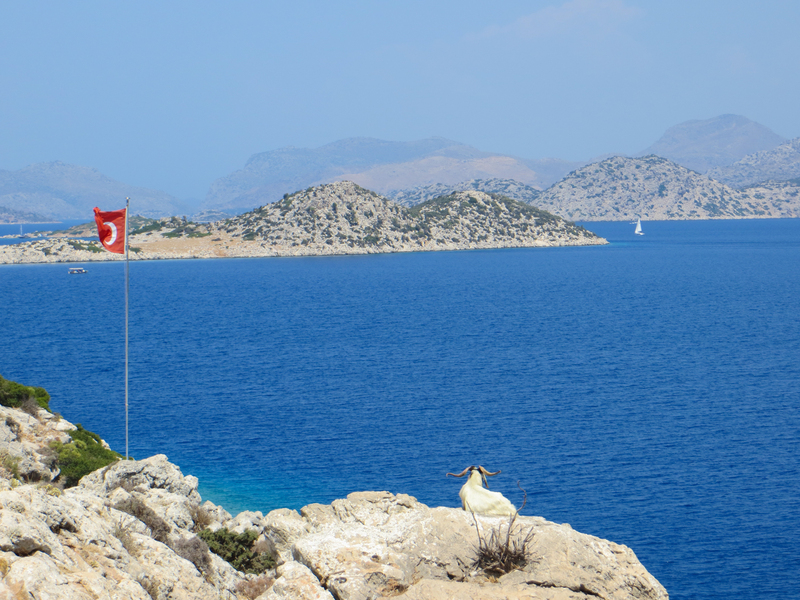 Do also visit the Lycian coast – they have marvellous ruins. 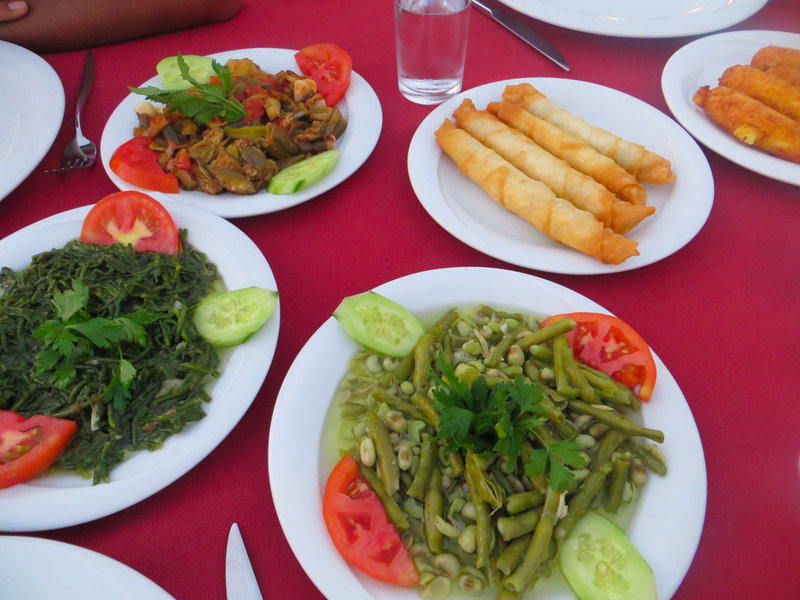 See my post from last year here: https://chilliandmint.com/2012/08/21/turkish-delights-and-coban-salatasi/ Have a great hols.